I am an Engineering Student with over 5 years of experience in excel. 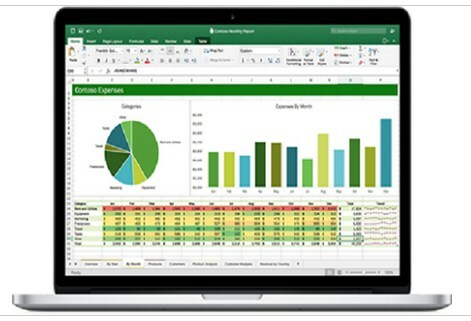 I can help you in completing your assignments, office work, projects, quiz or anything related to excel. re you struggling with data, text or a report and you need someone to help you? Do you need help building a report? If that’s the case, I’m your guy. I’m an Excel expert with more than 10 years of experience. Currently working as a Process Analyst.